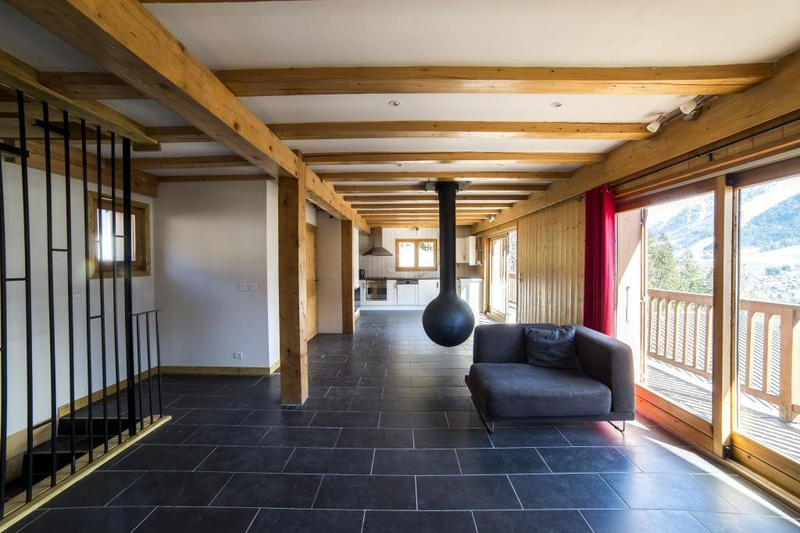 Beautiful chalet located on the heights of Les Houches. 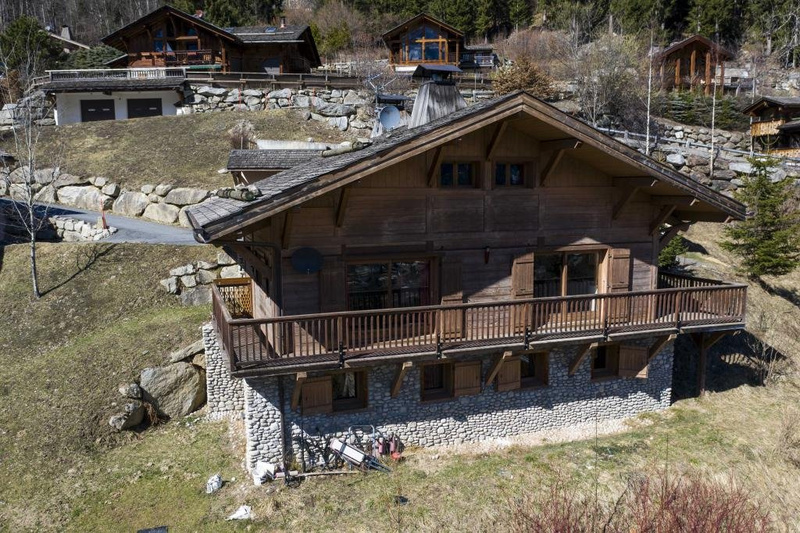 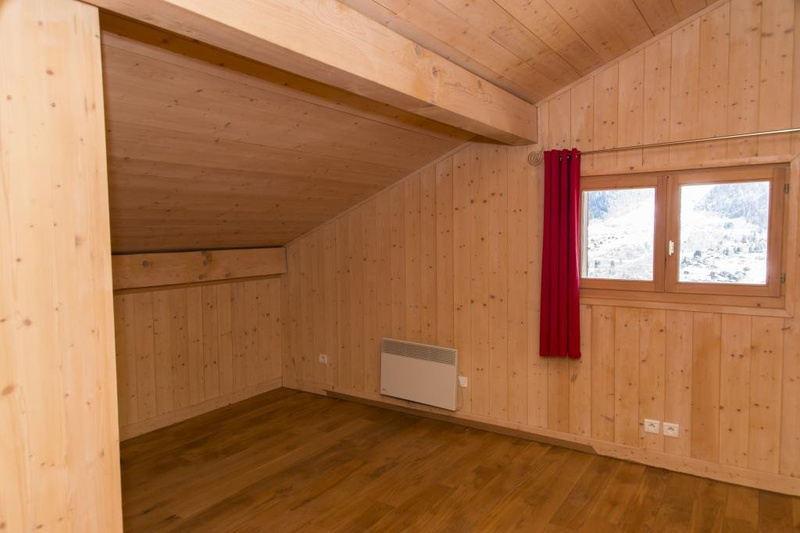 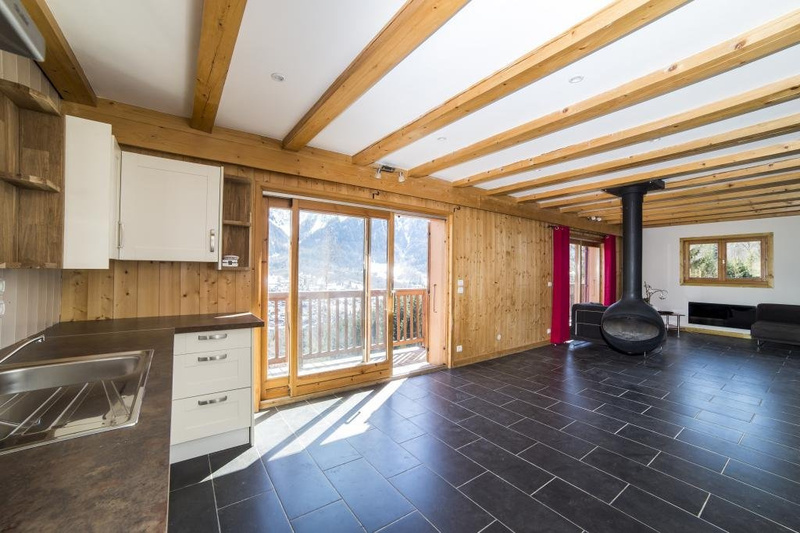 Built in 2002 and recently renovated, the chalet measures 148m² in total, (124m² loi carrez) offering 5 bedrooms over 3 floors. 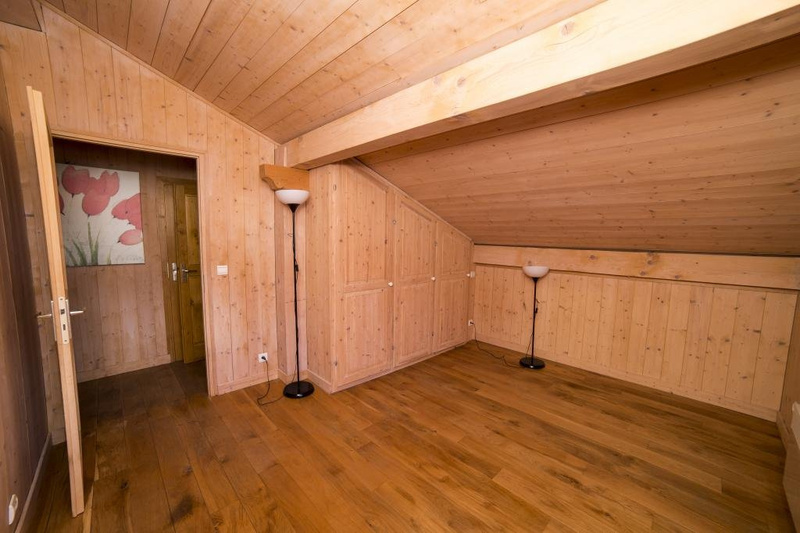 It consists of a large entrance hall with storage and an independent toilet. 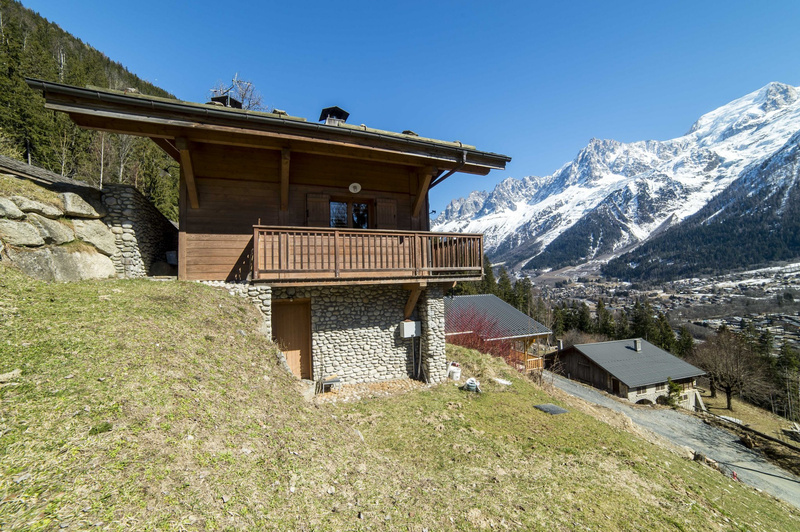 The kitchen and the sunny living room overlooks a large balcony with incredible views of the Mont Blanc and the Chamonix valley below. 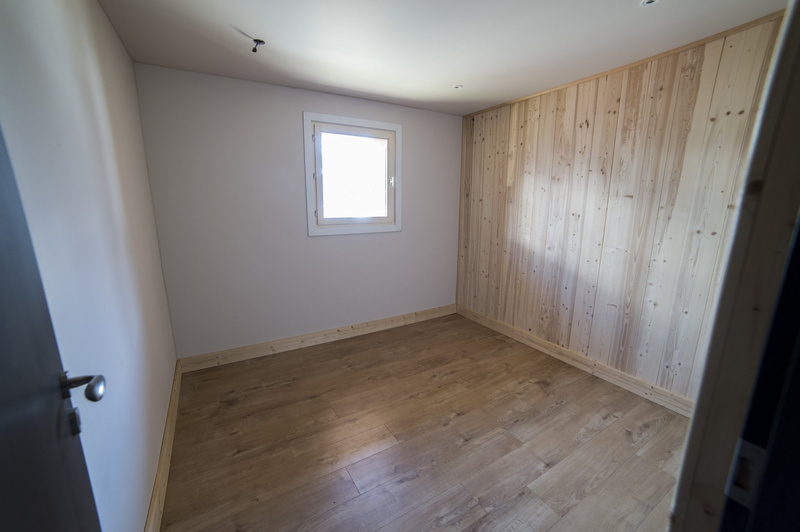 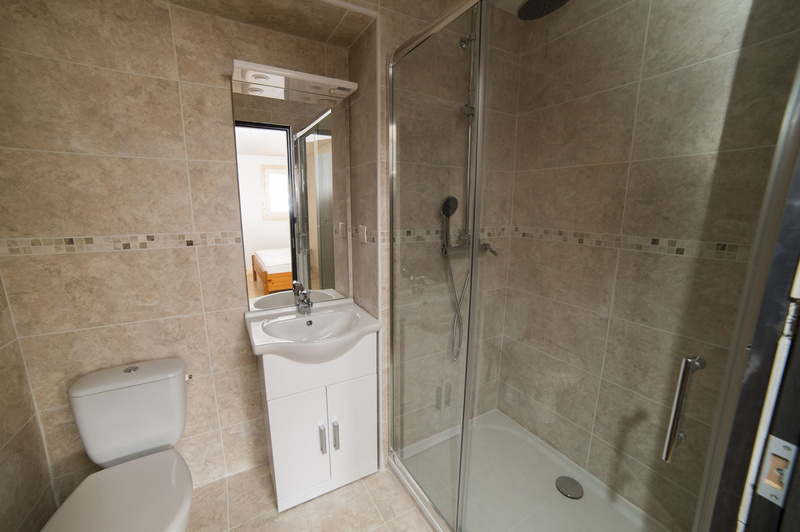 Upstairs you will find 2 bedrooms with plenty of storage, as well as a bathroom and separate toilet. 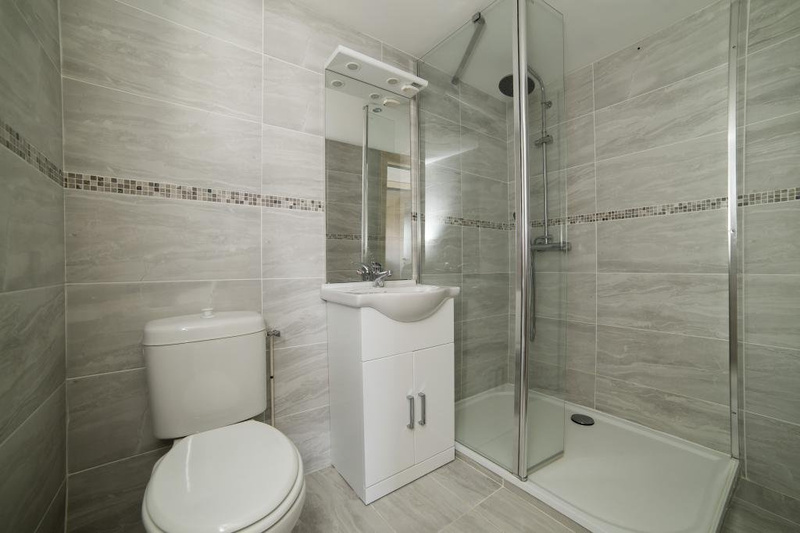 On the ground floor, 3 bedrooms, the largest with its own shower room and dressing room. 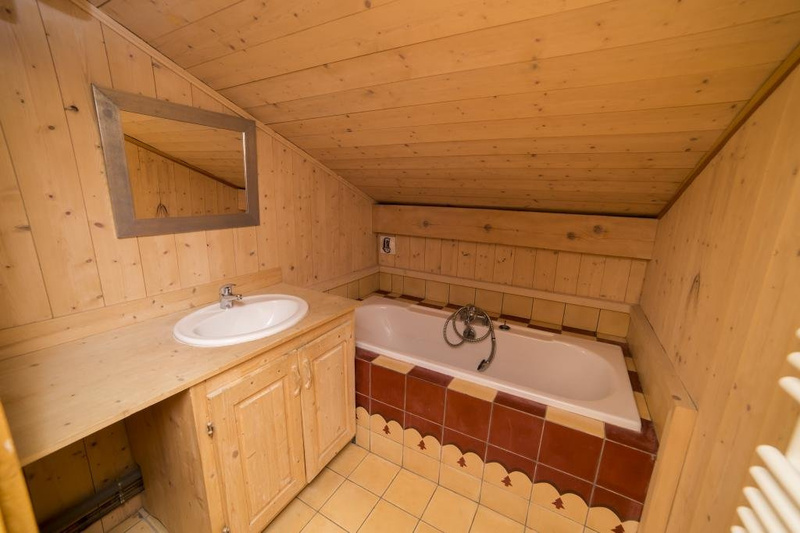 A separate bathroom with toilet, laundry room and storage space In addition, a double garage. 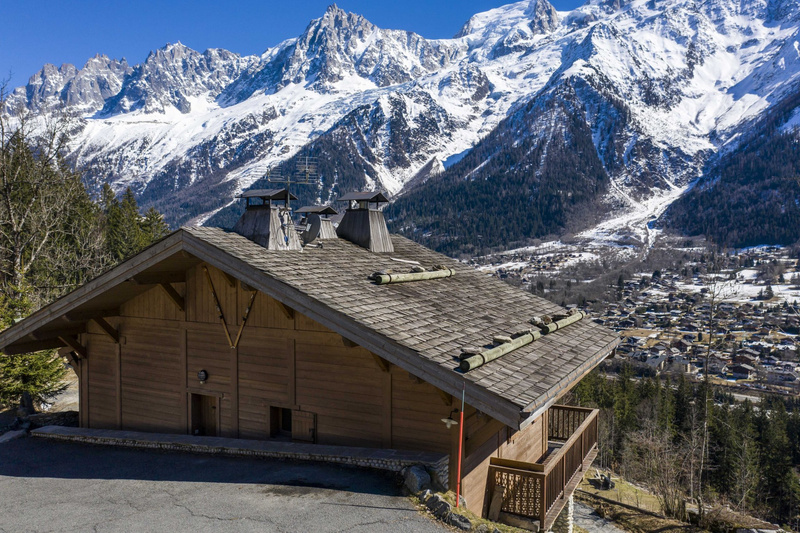 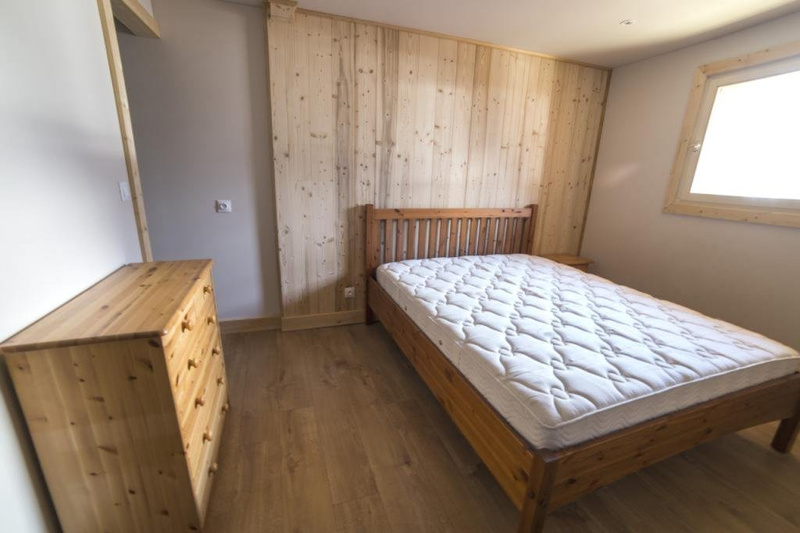 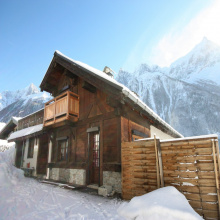 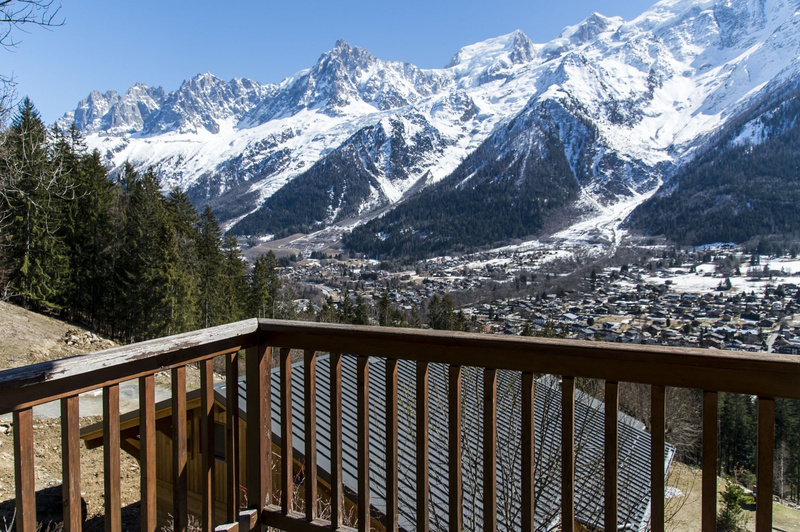 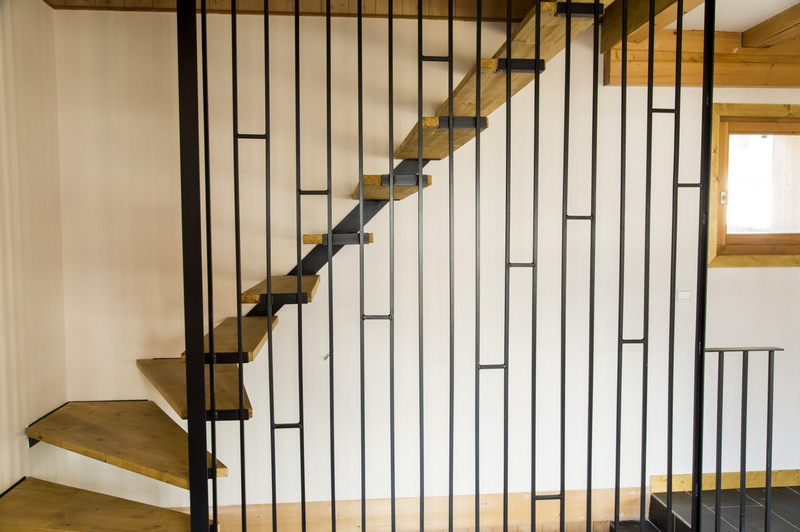 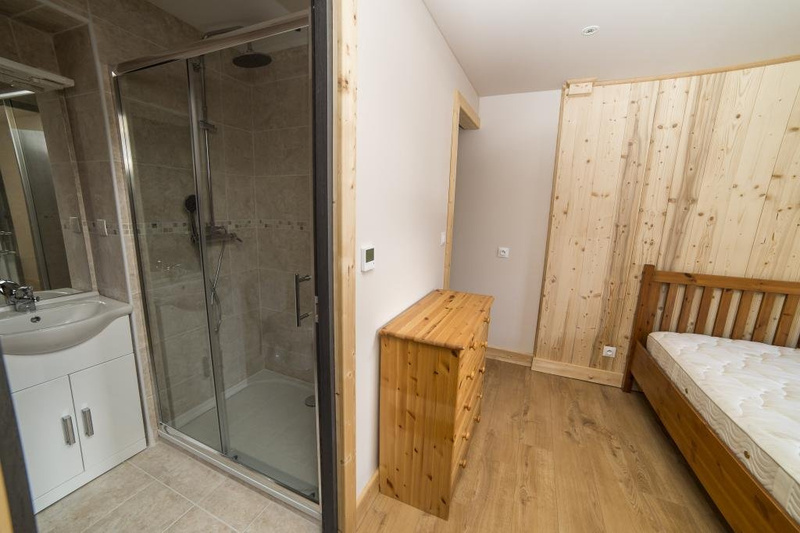 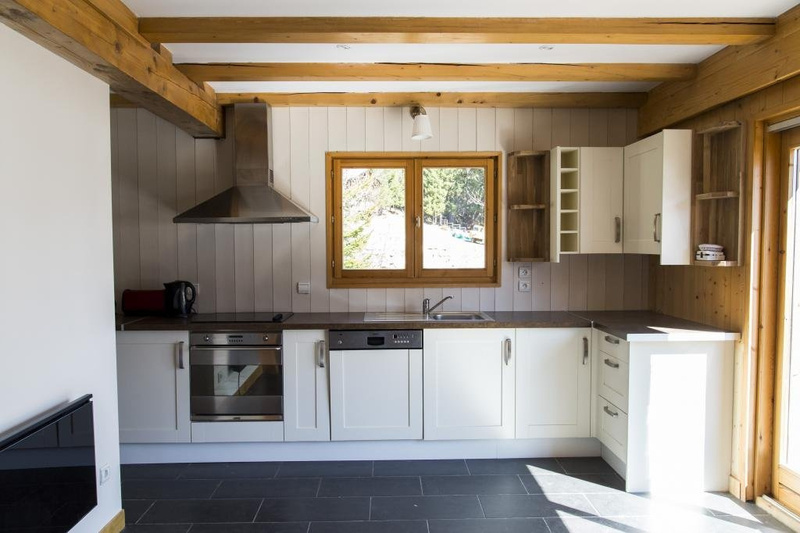 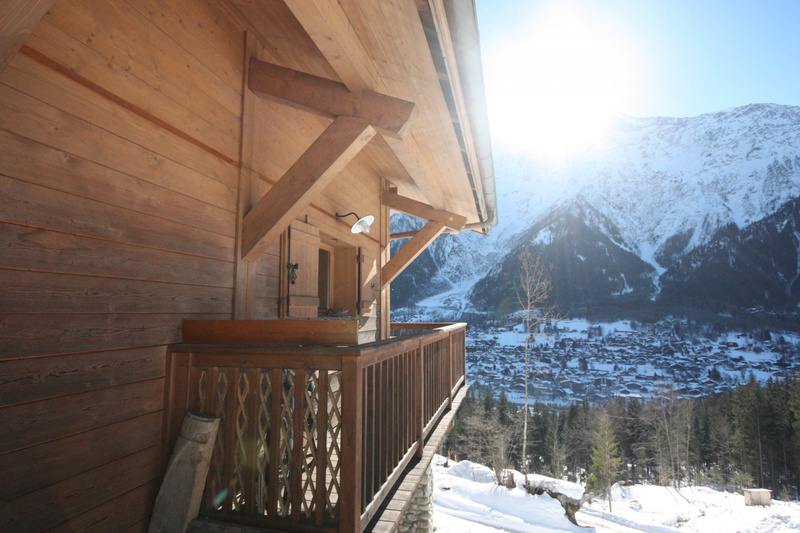 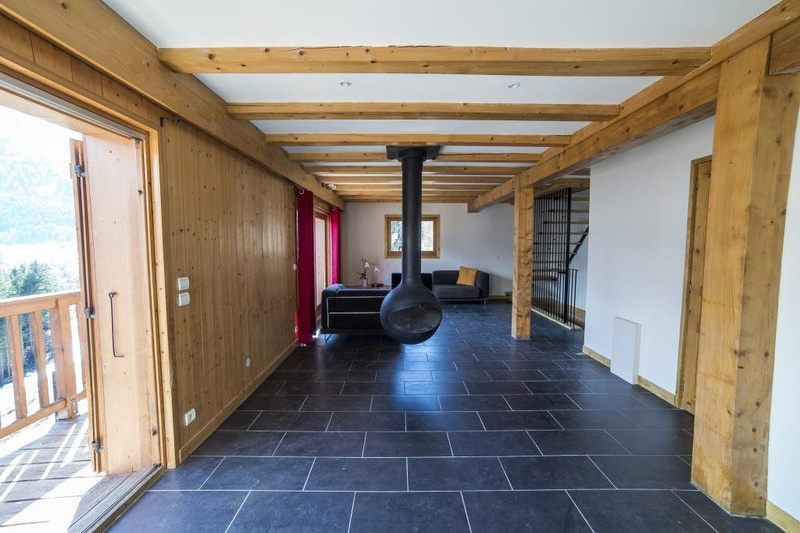 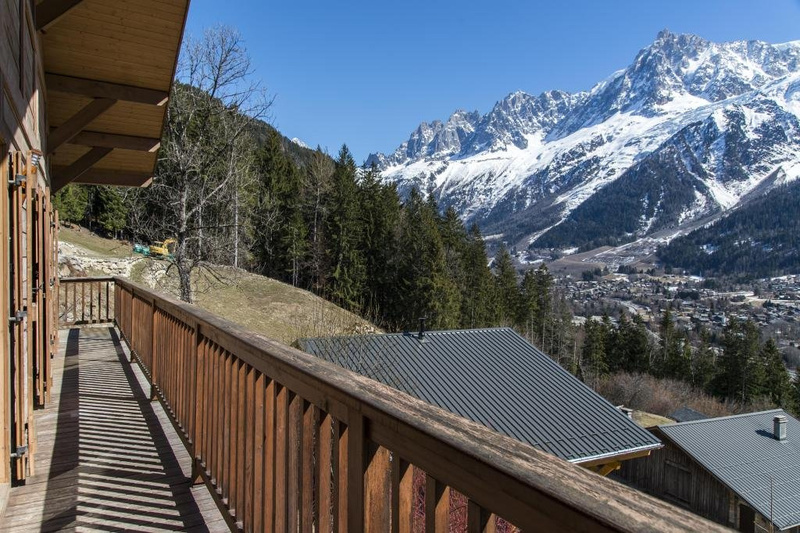 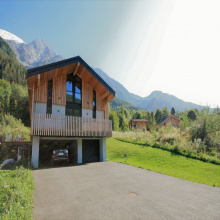 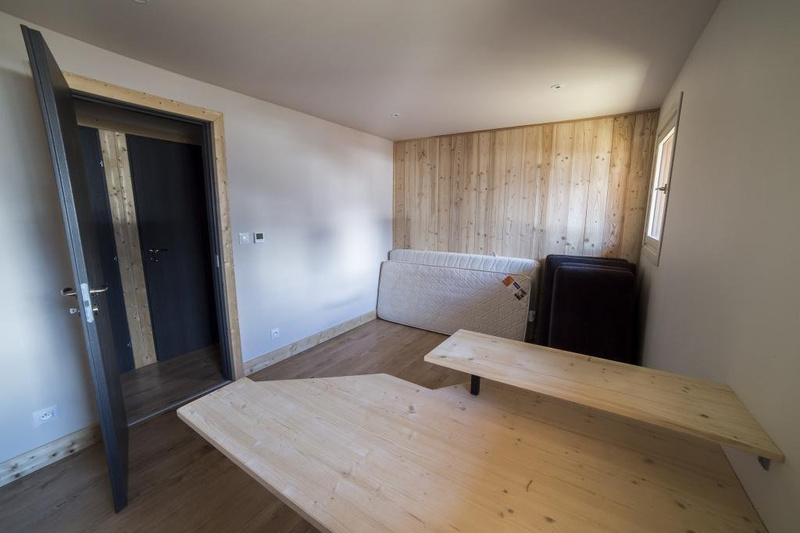 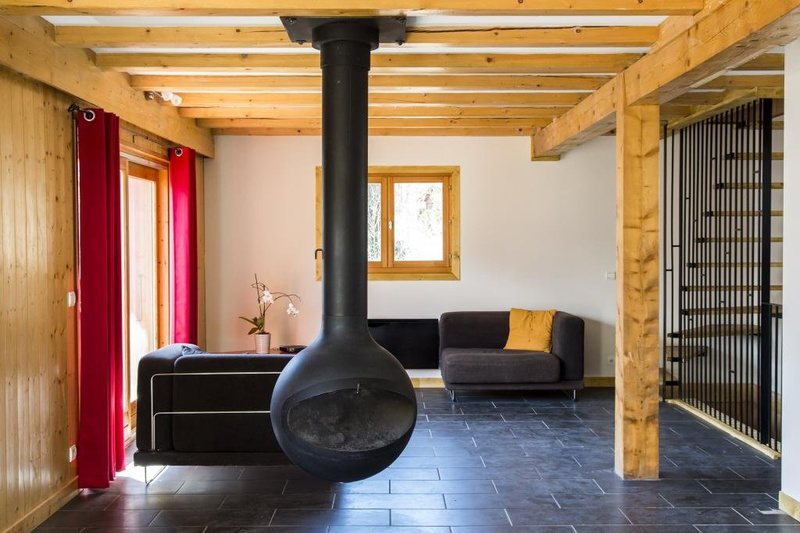 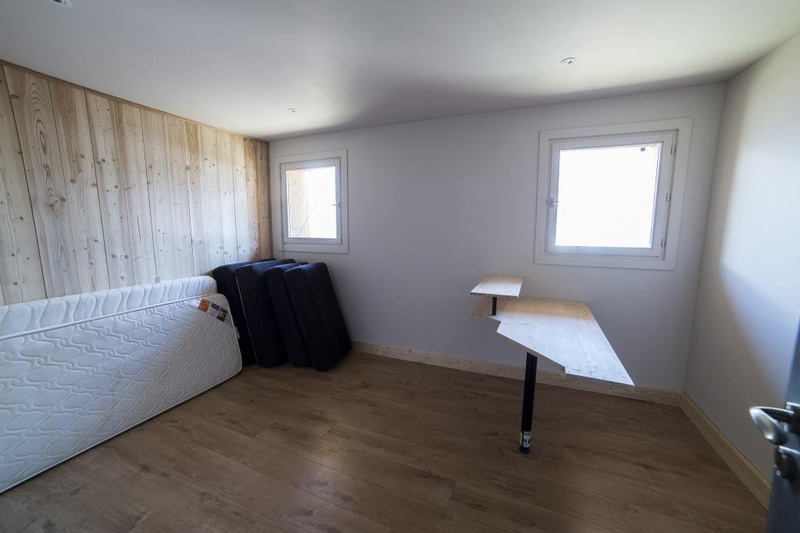 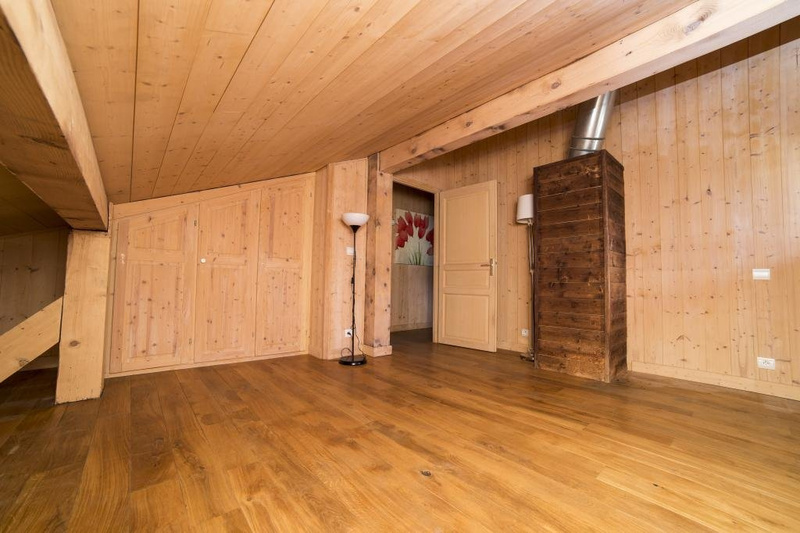 Just 10 Minutes from Chamonix, the location of this chalet offers breathtaking views, while allowing for quick and easy access to Chamonix and its ski slopes, as well as the ski areas of Les Houches The SNCF train station and the bus stop are also not far.